In a letter being sent to passengers, Carnival said bottled beverages have become a prime means of bringing unauthorized alcohol on cruises. The line claims inspecting a growing number of bottles was bogging down embarkation, and that episodes of bad behavior on ships often trace back to smuggled alcohol. The letter also explained that cruise personnel cannot effectively monitor consumption of alcohol that isn’t sold on the ships, it said. Concurrent with the policy change, Carnival has lowered the price of bottled water to $2.99 for a 12-pack of 500 ML bottles, if purchased in advance of the cruise, or $4.99 onboard. 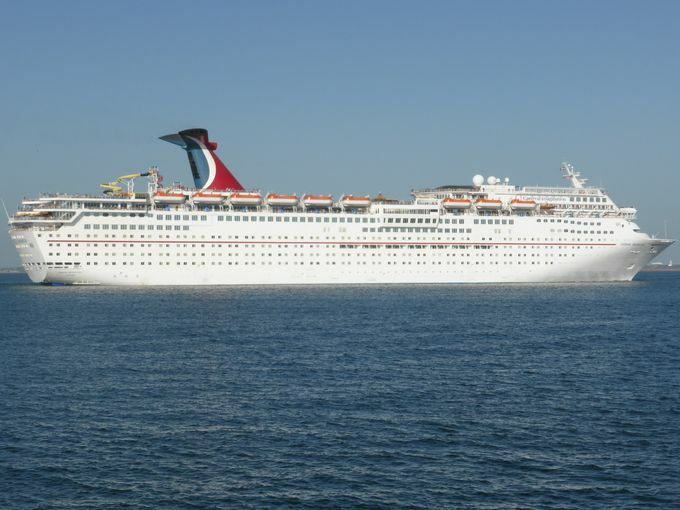 Carnival said the move is not intended to raise beverage revenues.